And loads of holiday love! 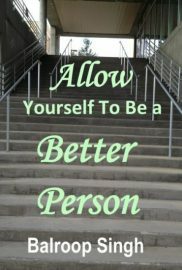 Thank you for your support dear readers. Wishing you Happy Holidays and a wonderful New Year. 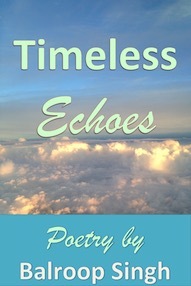 If you like poetry, enjoy your holidays with Timeless Echoes, my latest poetry book.